Maggie Valley is located in Haywood County a 40 minute or 35 mile drive to Downtown Asheville and only 10 minutes to Waynesville. 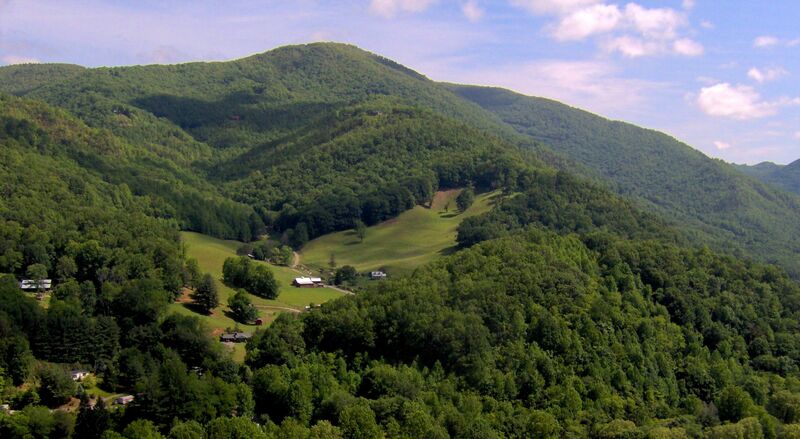 It has been a popular family resort town in the mountains of North Carolina for many years. It is known for its unrivaled location and friendly, small town character. It's a laid-back, old-fashioned mountain town with many local shops with art, crafts, home furnishings and much more. This scenic town welcomes visitors into its world of specialty shops and eclectic curiosities with whimsical charm. A culinary tapestry of restaurants and bistros offers treats for the palate, and a spectrum of historic architecture rests against a colorful canvas, framing postcard-perfect settings in the legendary Smoky Mountains. Residents and visitors discover the meaning of southern hospitality in Maggie Valley. 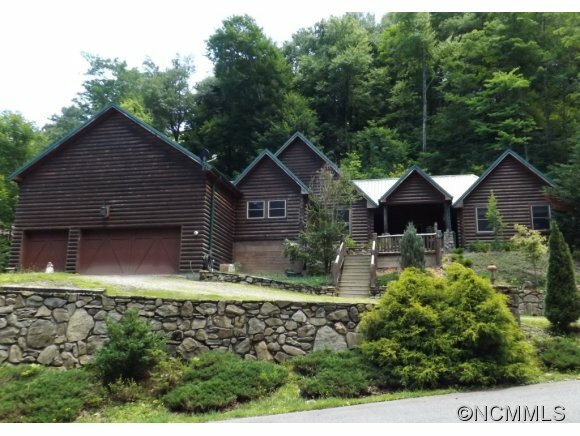 The Town of Maggie Valley is a great place to visit during any season of the year, beauty is present and distinctly unique all four seasons of the year. Residents or visitors can explore the mountains or play a round of golf during the cool summers or be captivated by spring and fall colors, ski and snowboard on the slopes during winter. Aside from all the aesthetic wonders, the Town itself offers the residents and visitors many amenities such as vibrant local shopping, restaurants and lodging as well as a world renowned museum and amusement park. The Town also has a thriving Festival Grounds and hosts a diverse set of events throughout the year. Maggie Valley Club & Resort provides a secluded mountain retreat that is rich in history and offers all the amenities you expect from an upscale resort. From exceptional golf and excellent dining to a myriad of recreational activities and vacation rentals, Maggie Valley is a warm, welcoming community you may just call home. 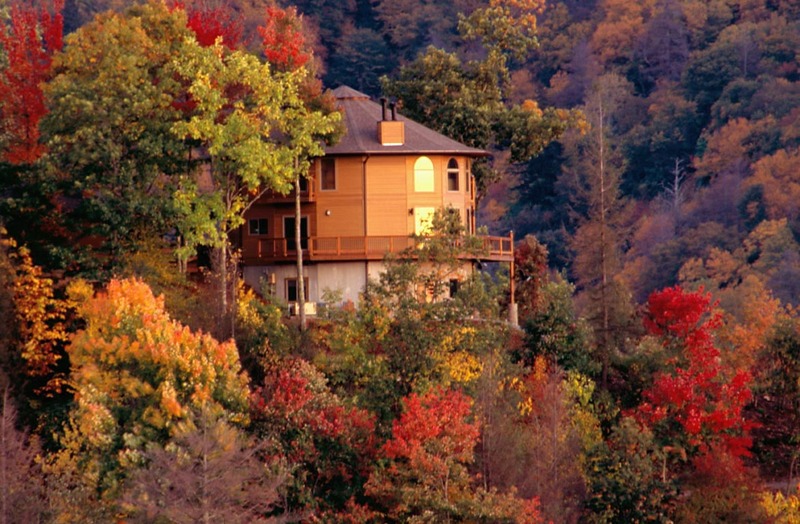 Maggie Valley Club & Resort offers diverse options for Smoky Mountain living in a small boutique property. Less than 300 owners will be fortunate enough to live and play at Maggie Valley Club and Resort. The residents will take advantage of maintenance free living in one of the cottages or townhomes. Life is comfortable, offering worlds-away solitude coupled with close-to-it all convenience. NEARBY COMMUNITIES: Mount Soma Estates, Lake Junaluska, Avalon at Junaluska Highlands, Maggie Valley Club and Resort, Tylers Run, Homewood, Justice Estates, Hidden Meadows Estates, Pleasant Valley Estates, Patterson Farms, Farms at Bradshaw Lane, Cross Creek.